AM Consultants Group partnered with STOKED in March 2017 to redevelop their brand identity and launch the organization in Chicago. Our team led the charge of a complete organizational rebrand, overhauling all brand language, creating a new visual identity and designing and building a new website. 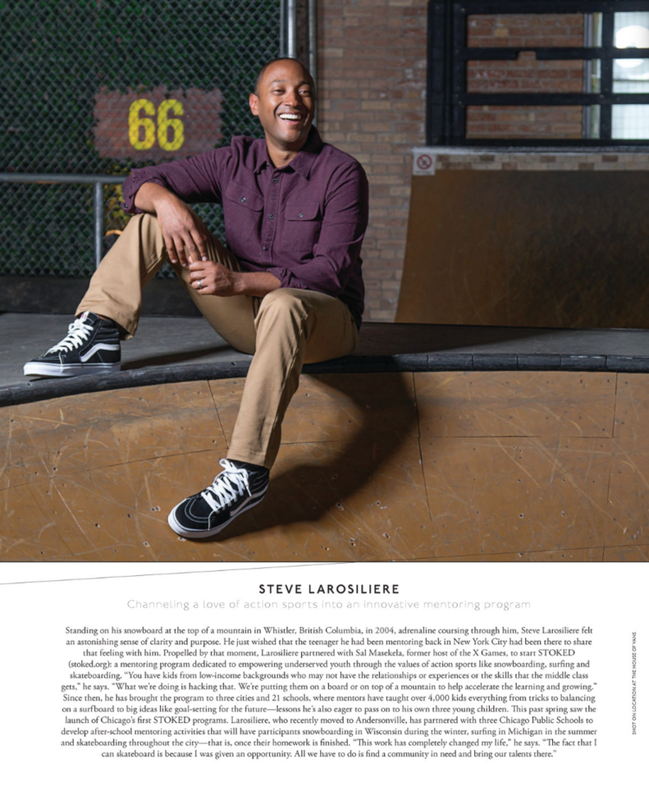 In less than 60 days, STOKED was formally launched in Chicago with a fresh look, evolved mission, and great press. Initially a coastal mentorship organization, our work with STOKED brought them to the national stage, working to establish the brand as a household name.